Glenelly's Lady May de Lencquesanig has commissioned a short film comparing glass with wine. Glass and wine share many attributes, both coming from poor soils, being created with heat, being liquid as their base nature and formed through the influence of man. Both can also be considered art forms in their own right. Inspired by this and the Madame's affection for antique glass, the film was created as a fresh angle to introduce Glenelly to people, the estate sharing the same obsession for perfection as the glassmaker in the film. Like glass and wine, film is subjective and director Gavin Elder brought the piece together in a way that encourages each viewer to interpret their own version of the story, edited in black and white to give it a more timeless feel.David Cope penned the narrative. See links below, including a trailer and a link to the Glenelly YouTube channel which has individual videos for each of the wines. The film will be posted to the Glenelly website and the estate's importers/distributors worldwide will host their own screenings of the film. Rare value will be recognised – and rewarded. That’s the promise from a panel of top local and international wine judges appointed to moderate entries to the 40th Nederburg Auction to be held on 12th & 13th September this year. South African producers were invited this week to start submitting exclusive, rare wines of enduring quality in line with the demands of increasingly discerning buyers. “The event was founded 40 years ago on what was to become one of the most iconic wines of our time – the Nederburg Edelkeur. Now, more than ever, we want to showcase wines of that ilk,” says Auction manager Dalene Steyn. “That’s why we adjusted our judging criteria over the past three years. Our clients want iconic wines, whether beautifully matured vintages or rare and exclusive due to scarcity, and we’ve created the platform to help build those wine reputations, help our producers create those new heroes. And we’re getting there – through the smaller Auction volumes and more competitive bidding seen over the past three years,” she says. Steyn says the 2013 Auction was significantly more successful thanks to the same sales turnover achieved with less than half the volumes of the previous year. “This was remarkable, and we believe an absolute testament to the enduring quality of the wines submitted. Buyers respond positively to the perception of the rarity we offer. This is the direct result of an internationally representative judging palate. 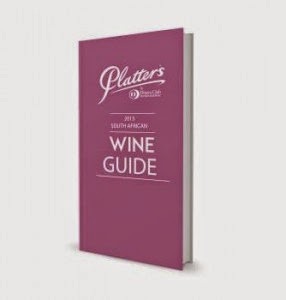 • Cathy van Zyl MW, international wine judge, chair of the Institute of Masters of Wine's education committee and associate editor of Platter's South African Wine Guide. Auction judge Cathy van Zyl says there are undoubtedly South African wines developing icon status and, even though their numbers are few and prices high, they should still be marketed as the pinnacle of production. She says the Auction is one of a handful of fitting platforms to do so. Steyn says the Auction turning 40 this year is an ideal opportunity for the industry to create a memorable milestone, both as an event and a platform to celebrate outstanding South African wines. “We have seen increasingly how discerning buyers are looking for really niche items. As Edelkeur led the way 40 years ago, these are the wines that will set future trends for standout status and prices,” she says. 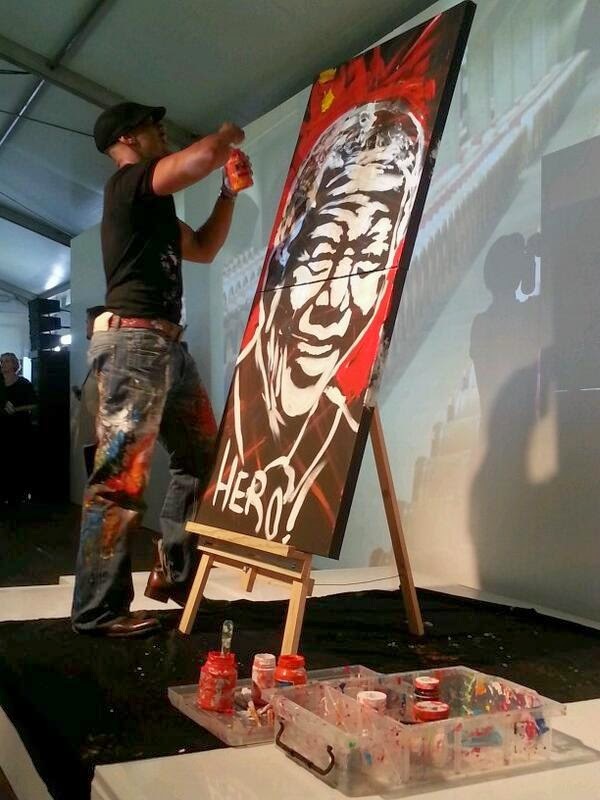 • 1 February: Submissions open at Nederburg Auction. For further information visit Nederburg Auction website or send an email to info@nederburgauction.co.za.